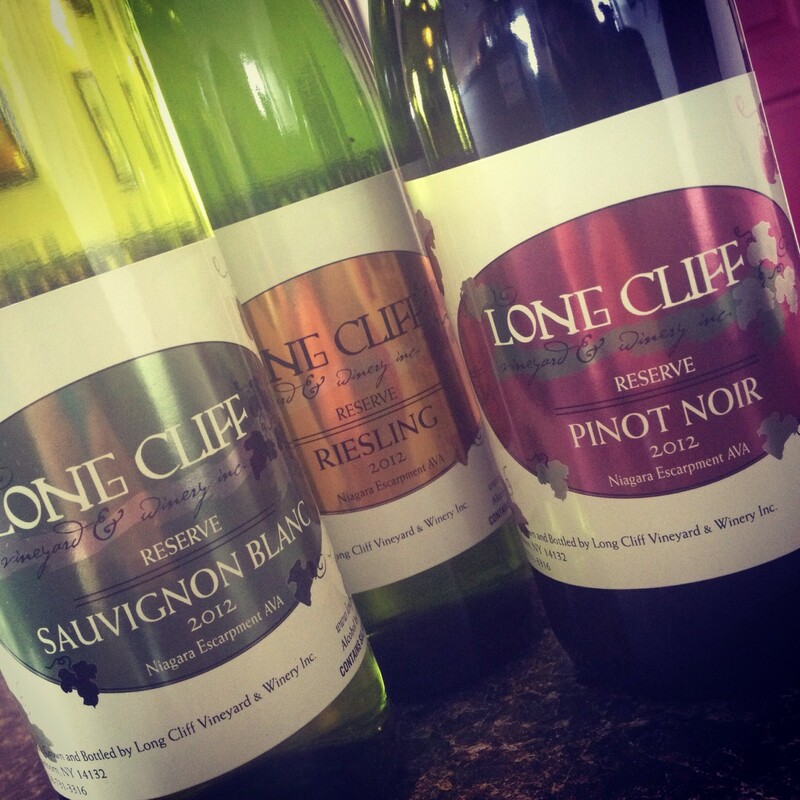 Winter hours are in effect at Long Cliff Vineyard & Winery! We are now open just four days a week – although we still have weekday availability for private tours & tastings. Now through Christmas, buy any 4 bottles, get 10% off your purchase! Limited number of Bright Stars, Sparkling Wine still available for your holiday celebrations! Stop in today or call to set aside your bottles! Includes a 30 minute walking tour of the vineyard & grounds followed by 30 minutes in our cellar and production facilities. During this unique experience our staff guides you through the winemaking process from grape to glass, and shares some samples of young wines still in barrel, as well as the finished products behind our bar. – we might be biased, but we think our tours make great gifts for the wine lover on your list!